The group is FREE to join to Join the MoDanna Group click Here. This Group Gift is Black Skinny Jeans with an X-ray print on them. I ❤ anything with bones and am thrilled to have found this so soon so I can get more Daily Halloween Wears together! Head on down and check this shop out they also have Gachas for those of you who are totally addicted to them! 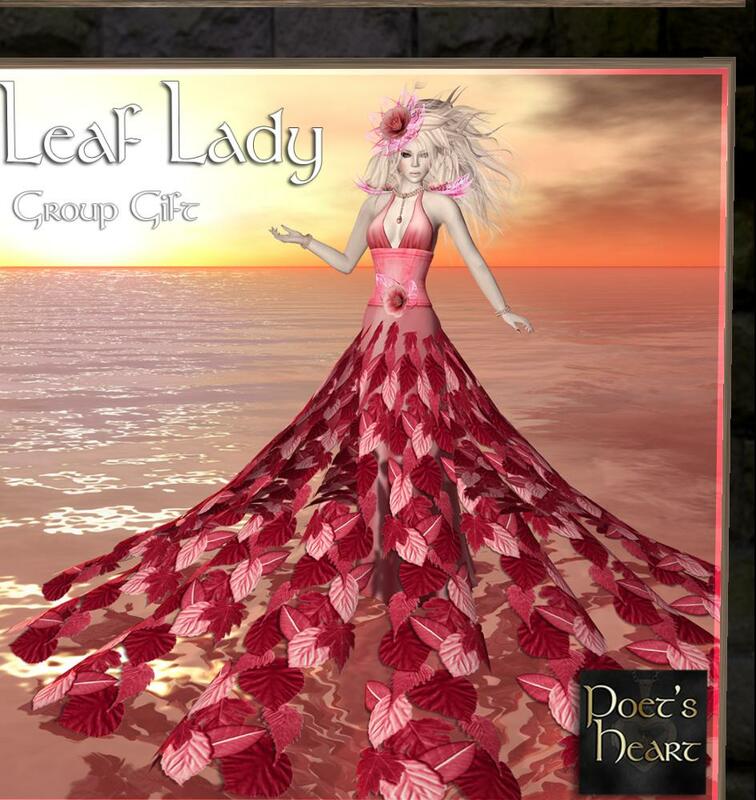 I introduce you to the store called Poet’s Heart they sell Fantasy and Roleplay Clothing and more.